Cambridgeshire Police are asking people to be vigilant and appealing for witnesses following an attempted abduction of a young girl. At about 3.10pm last Thursday (28 June) a 17-year-old girl was cycling along Arbury Road in Cambridge, when she was approached by two men in a silver car. The two men blocked the girl’s path with the car and tried to drag her into the vehicle, but a cyclist saw what was happening and intervened. 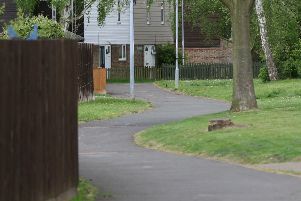 Anyone with information is asked to call 101 quoting reference 35/9988/18 or report online at www.cambs.police.uk/report.